Whatever the competition is offering, some diehard Apple fans like to ignore them and go with Apple’s offering even if it costs them good bucks. iPhone 5 is not just popular in US where American carriers subsidize the price on service contract-basis, it holds fancy among certain segment of Indian users also who have to go with regular unlocked pricey iPhone even when certain features don’t work in India quite well (adapted to US needs). When iPhone 5 was officially launched, merchants and people in grey market in India sold iPhone 5 for as high as 1 lakh to those wanted to be among first few owners of iPhone 5 in India. 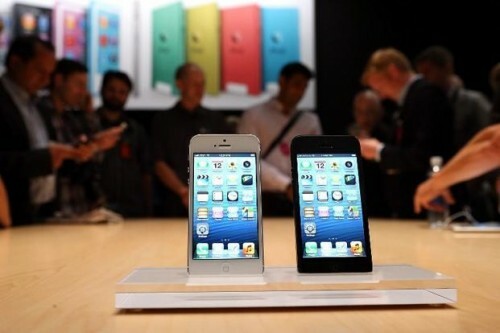 It has been revealed that iPhone 5 will be officially launched in India on November 2, 2012. Even Airtel has started taking pre-orders for iPhone 5 black model 16 GB variant for Rs.45,500, which will be shipped in 7-10 days when officially launched. You can pre-order iPhone 5 from airtel.in, official website of airtel. Aircel is also planning to launch iPhone 5. Expect reverse subsidy-based benefit to iPhone 5 users if they buy from either of the two Indian telecom networks. Details about benefit is not yet revealed. Full details will be unveiled when iPhone 5 officially releases on November 2 in India. Online retailers like infibeam, saholic are already accepting pre-booking for iPhone 5. The price is almost uniform at all places, so unless you’re using any discount coupon code, you’ll have to spend the same amount as other to buy iPhone 5 in India. On ebay, iphone 5 has been available since its international launch, but those units are imported ones and so intentionally high priced. 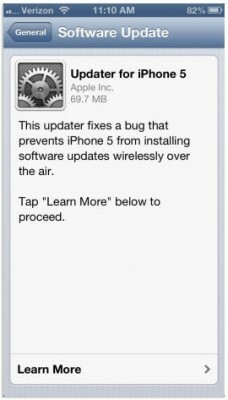 iPhone 5 is 4-inch smartphone from Apple running on iOS 6. It has A6 chip and the display has resolution of 1136×640. 8 mp iSight camera takes beautiful pictures and shoots natively as 1080p Full HD quality. FaceTime front camera for vide0-calling on supported networks. One notable thing about iPhone 5 is its design which is aluminum clad with glass. This gives iPhone 5 premium feel. On the software front, iOS 6 rocks. 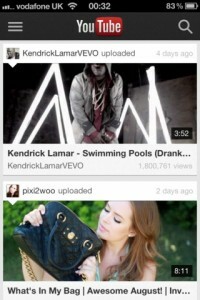 Several interesting games and apps are exclusively available on this platform. Apple Maps is introduced in iOS 6, but let me remind you that Apple Maps is not mature and is not good enough for use in India yet. Siri has improved significantly. iPhone 5 is not compatible with regular sim card, rather nano sim card. 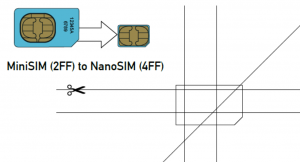 So, you’ve to get a nano sim card from your network operator or follow our guide to convert or cut Mini sim card in to nano sim card. Apple recently upgraded iPad 3 with high-end processor and performance capabilities. Apple iPad 4 is to be available starting November 2. Its availability in India is not yet confirmed, but we expect it sooner along with the release and availability of iPad Mini in India. Our eyes and ears are open to any and all related news, so keep checking our blog for fresh updates and more news related to Apple products. We’ve also reported about launch of 13 inch Macbook Pro with Retina display and its price in India.